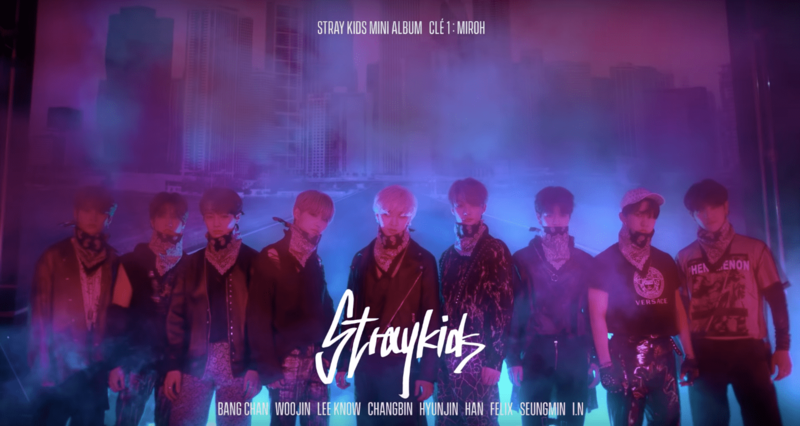 On March 23rd, Stray Kids released their last ‘UNVEIL: TRACK‘ of ‘Victory Song‘ for their upcoming comeback ‘Clé 1: Miroh‘. Check it out below! The preview starts with the leader Bang Chan answering questions about his group’s journey thus far. He explains about how they broke through the system in their debut track ‘District 9‘ which was released a year ago. Now, they are celebrating their success with a ‘Victory Song‘. The group proceed to display some of their intriguing choreography and visuals. Fans will be shaken by Felix‘s deep voice as he says the tagline of the song. This track will definitely be one of their most powerful songs that they have released so far. All the members look strong and victorious in the preview. This is the last preview that Stray Kids will “unveil” before they release the MV for ‘Miroh‘ at midnight KST on March 25th. Their album will be released shortly after at 6pm KST on the same day. 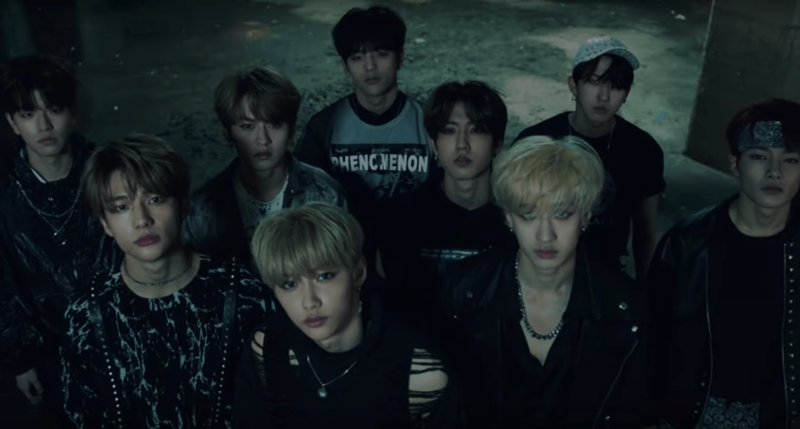 What do you think of Stray Kids‘ previews of ‘Victory Song‘? Let us know in the comments below.